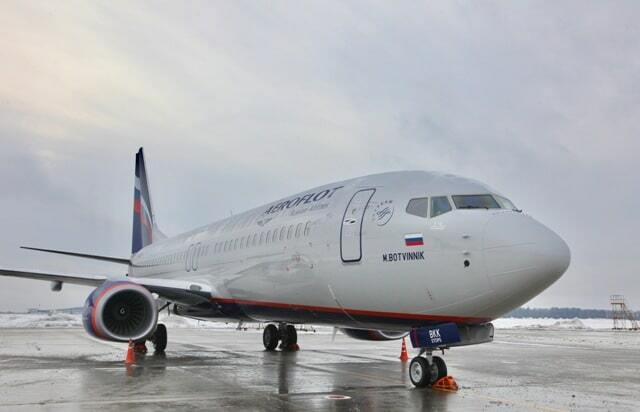 Aeroflot has taken delivery of two Boeing 737-800 aircraft. Boeing 737-800 (VP-BKN) is named after Bulat Okudzhava, a well-known Russian poet, writer, and folksinger. Boeing 737-800 (VP-BKK) bears the name of Mikhail Botvinnik, a prominent Russian chess master who held the world championship three times.